1- Q. What are your delivery times? A. Orders taken by phone are shipped the same day when we have the product in stock. 2- Q. Do you offer exchange service? 3- Q. Do you replace individual bearings, seals or rods on crankshafts? A. No, we only do complete rebuilds in order to ensure the highest quality and provide our one year no fault warranty. However we can provide any the replacements parts you need. 4- Q. Do you replate Nikasil cylinders that have been bored out? A. Yes, but the warranty does not apply. 5- Q. If I want to send you parts to be remanufactured, which shipping address do I use? Q. Do I have to call you prior to sending parts to be remanufactured? A. No as long as you fill out our "Work Order Form", and carefully package it along with your part. If we have any doubt on the work that has to be done, we will call you. 6- Q. How much does it cost to replace a cylinder, a crankshaft or a complete engine? A. Please feel free to consult our catalog or call us, our Customer Service representatives will be happy to assist you. 7- Q. What are my payment options? 8- Q. Do you ship internationally? 9- Q. Do I have to disassemble my cylinder before sending it? A. All parts should be removed from the cylinder. If there are still some parts attached, we will remove these ourselves and additional fees will apply. 10- Q. 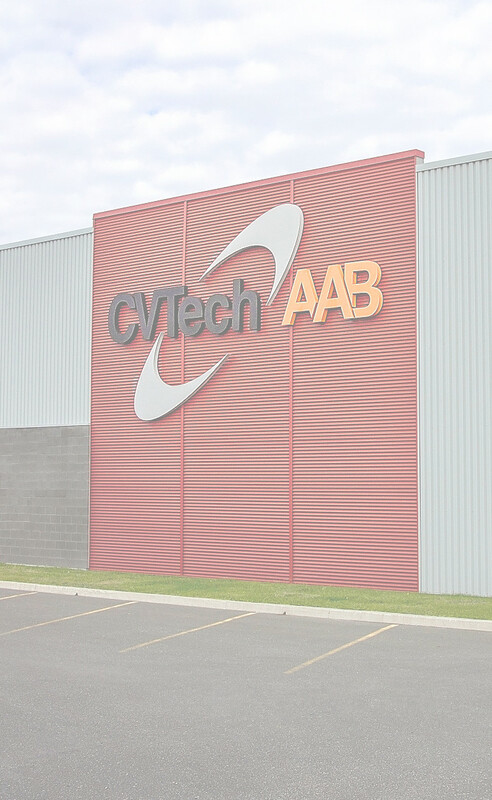 How can I become a CVTech-AAB dealer? A. Simply fill out and send us our "Become a Dealer" form available in the "Form" section. 11-Q. Do I have to send the new piston I will use along with my (to be remanufactured) cylinder? A. Yes, you must send us at least one piston in order to make sure it will fit in your cylinder with the proper clearances. Rings, c-clips or pin are not required.